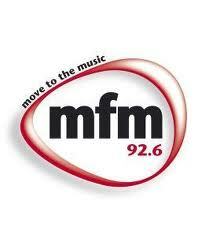 The MFM 92.6 radio is broadcasting mix music, talk, events, news and interactive radio. Item Reviewed: MFM 92.6 9 out of 10 based on 10 ratings. 9 user reviews.